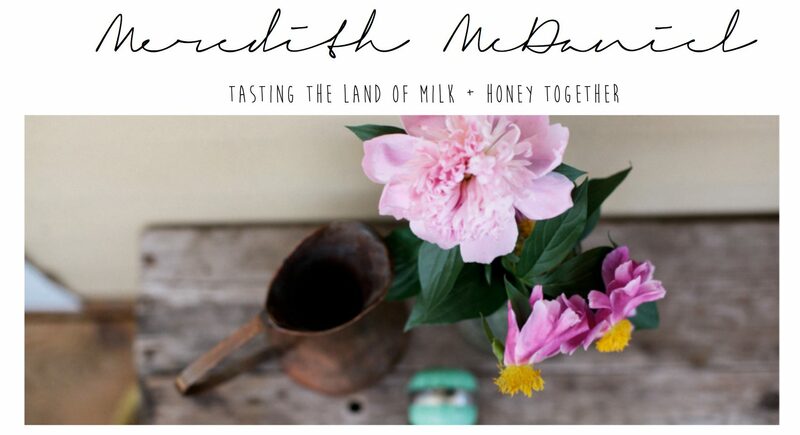 A place to taste the land of milk + honey, here on earth. I am so glad you found your way over. I hope you will sit & stay a while so we can get to know each other & that you’ll leave here a little lighter. My friends, I hope you will taste of the land of milk + honey while you visit here. This broken world sometimes has us feeling tossed about & worn down. May we wrap our arms around each other in this space to find the light that cracks through when we feel as if we might unravel.